Como se dice… comment dites-vous… wie sagt man… Google knows you mean well with your attempts to speak a country’s native language when you’re traveling, but also knows that sometimes you need a little help. And that’s OK. Google’s latest update to its Translate app for iOS, which launched on Wednesday, will help you learn the language while you try to get by. It's a great time to be a student. 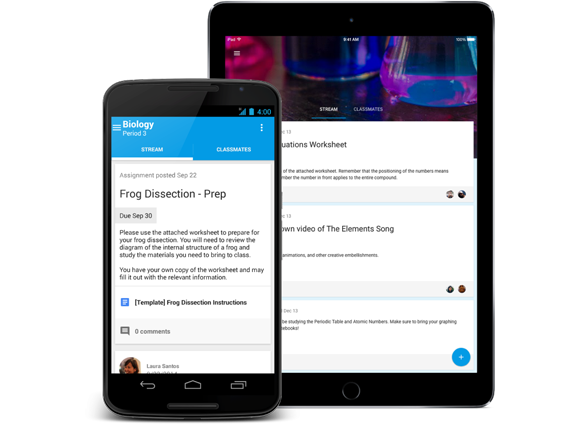 Google Classroom lets you complete assignments from your iPhone, if you have a Google Apps for Education account. Google Translate’s update is pretty major, thanks to an upgrade of its Word Lens feature. This powerful tool uses your iPhone’s camera to translate text to English instantly, without you even having to snap a photo. Just launch the app and point your camera at the sign or text you need to translate, and you’ll see the English translation overlaid on your screen. Google says this will work even if you’re offline, which is super handy for international travelers who have a limited data plan. Word Lens currently translates from English to and from French, German, Italian, Portuguese, Russian, and Spanish. Translate also has a new voice-to-text translation tool to help you with your conversational skills. 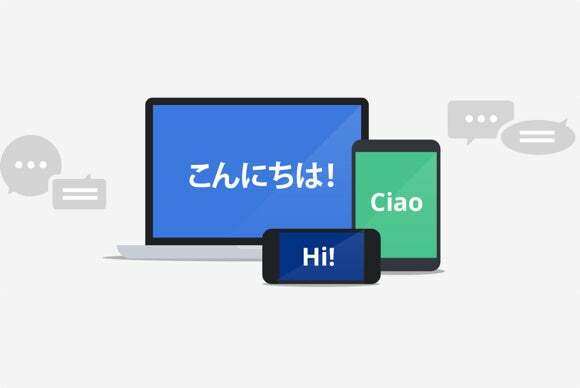 If you’re chatting with someone using a different language, the app can translate both sides of the conversation and show you that translation in your native language. The app recognizes the two languages being spoken, and translates both in real time. Google Translate's real-time text translation will help you find your way.